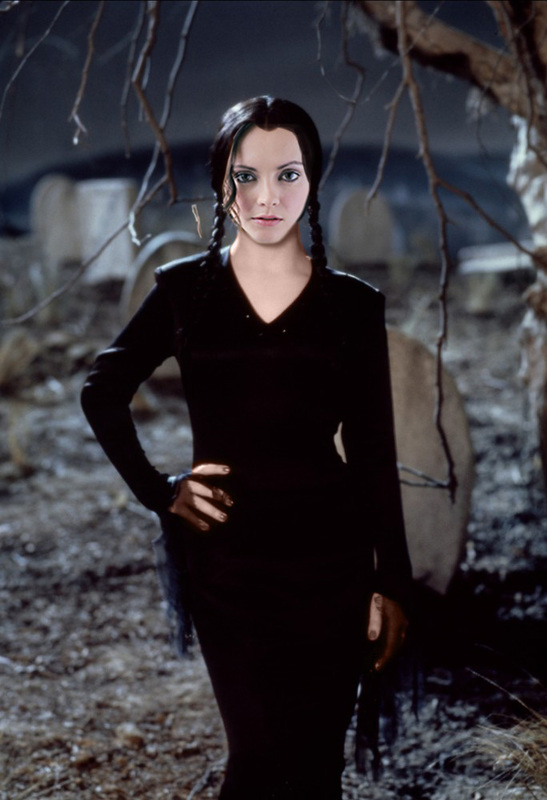 What Christina Ricci would look like as Wednesday in an Addams Family remake. What Christina Ricci would look like as Wednesday in an Addams Family remake. HD Wallpaper and background images in the Christina Ricci club tagged: christina ricci. This Christina Ricci fan art contains wamevaa vizuri mtu, suti, suruali nyayo, pantsuit, mtu wamevaa vizuri, and suti ya suruali. There might also be suti biashara, biashara suti, outerwear, overclothes, hip boot, and thigh boot.